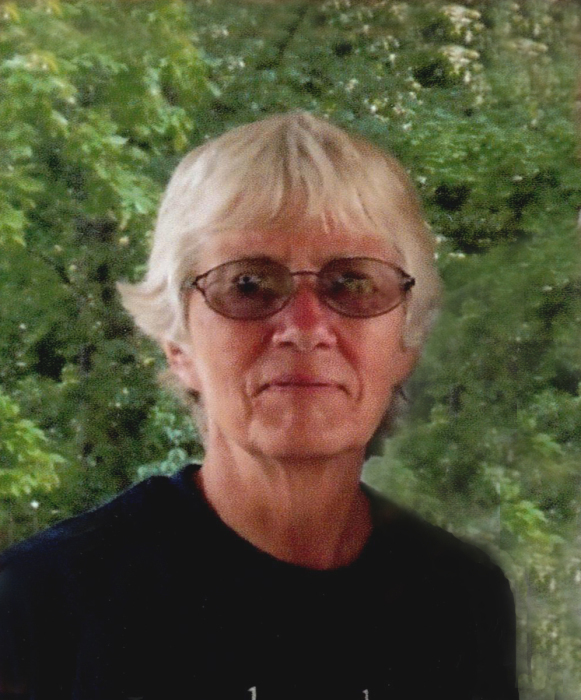 Viola M. Cox, 76, of Loogootee, IN, passed, peacefully from this life to Heaven on Friday, January 18, 2019, in Jasper, IN. She was born on December 17, 1942 in Odon, IN, to Chester and Margaret (Wadsworth) Brummett. Viola married Dwight M. Cox on May 4, 1962. Viola was a member of the Burns City United Methodist Church. She worked at Loogootee Textile and later in the Odon Malt Shop before she retired in 1990. Family left to cherish Viola’s memory include: her husband, Dwight M. Cox of Loogootee; four sons, Gary D. (Patricia) Cox of Waldorf, MD, Norman R. Cox of Greenfield, Alan W. Cox of Worthington and John D. Cox of Loogootee; seven grandchildren and 4 great-grandchildren, three brothers: Cleo Brummett of Newberry, Dave Brummett of Williams and William (Pauline) Brummett of Odon; and three sisters: Vivian Costella of Phoenix, AZ, Hilda Sue (James) Brown of Plainville and Linda (Robert) Hamlin of Bloomfield. Viola was preceded in death by: her parents, her sisters: Patricia Myers, Almeda Byrer and Ruth Byrer; and a half-brother, Harold Wadsworth. Funeral services are scheduled for 12:00 noon on Thursday, January 24, 2019, at Meng Family Funeral Home in Odon with Brother Richard Smith officiating. Viola will be laid to rest in Burns City Cemetery. Family and friends may call from 4:00 PM until 8:00 PM on Wednesday, January 23 and from 9:00 AM until the hour of service at 12:00 noon on Thursday at the funeral home. Memorial contributions may be made in memory of Viola to the Alzheimer’s Association. Envelopes will be available at the funeral home.